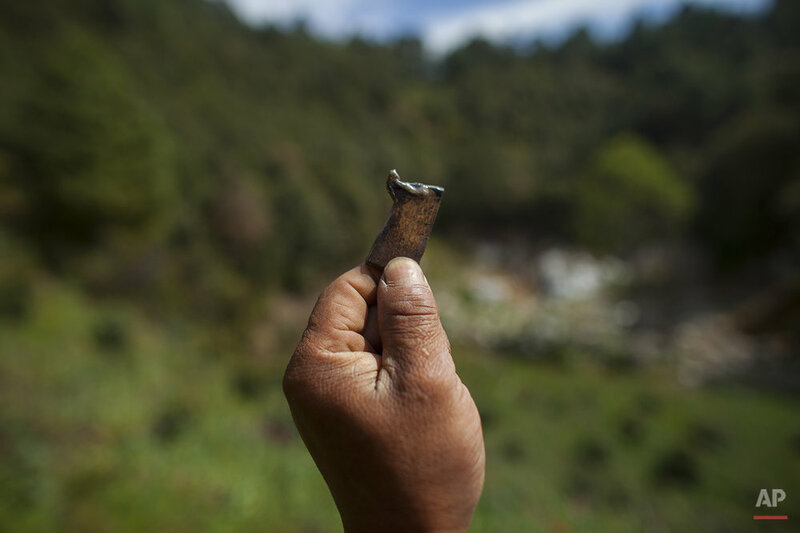 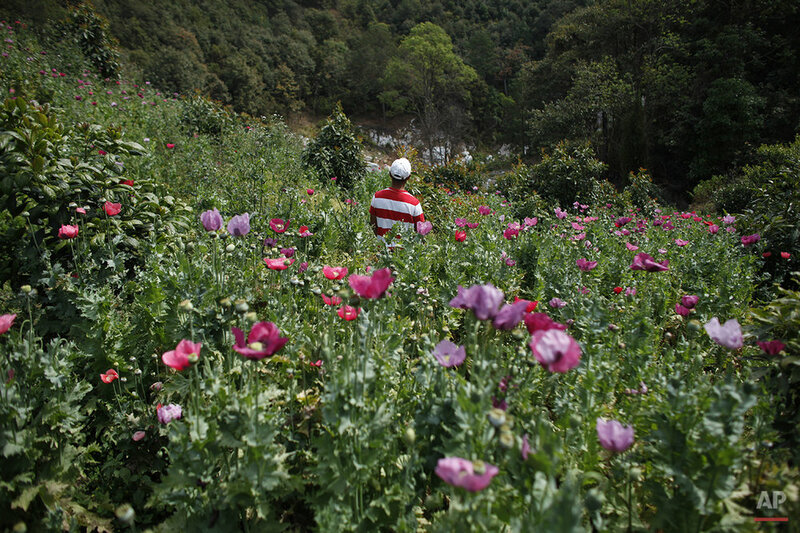 Below is a selection of photographs by Dario Lopez-Mills, documenting the poppy farmers and their community based in the Sierra Madre del Sur mountains of Guerrero state, Mexico. 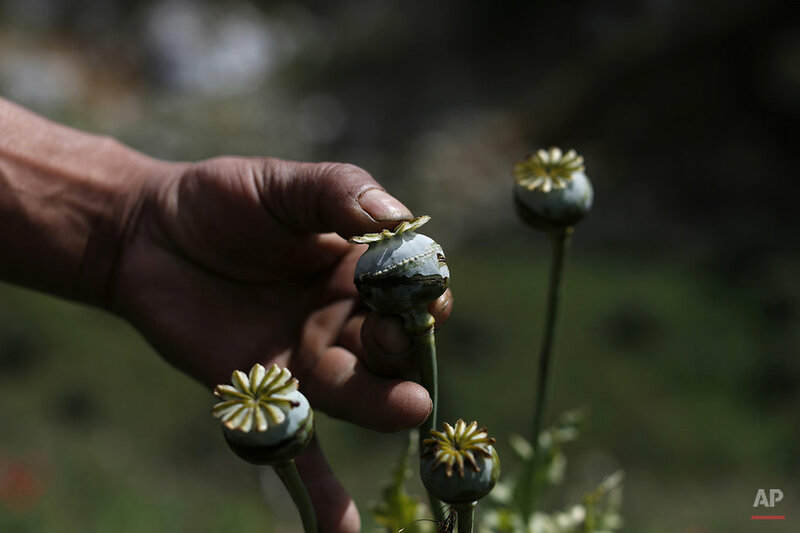 To read more, see the AP news story, Mexican Opium Farmers Expand Plots to Supply US Heroin Boom. 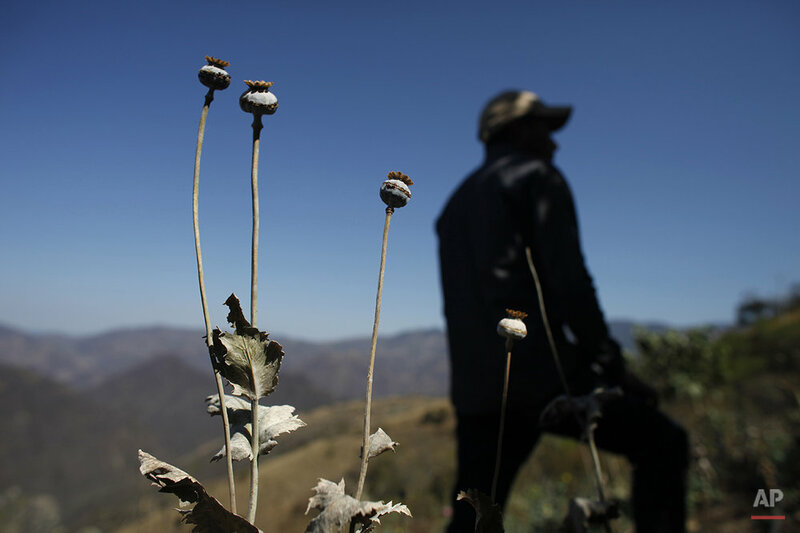 Opening text from AP news story, Mexican Opium Farmers Expand Plots to Supply US Heroin Boom, by Mark Stevenson.